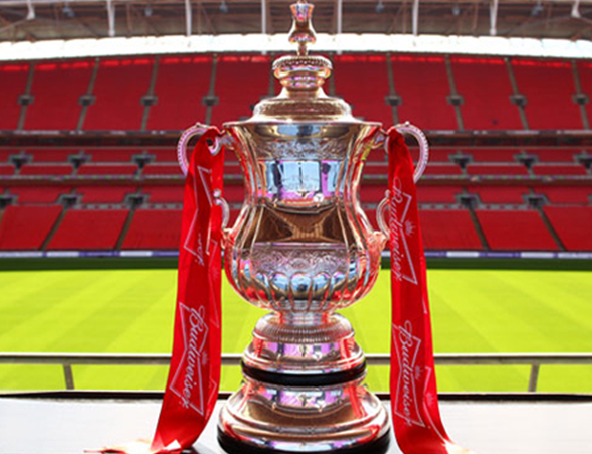 The FA Cup is the oldest football competition in the world with the first games being played way back in 1871. The first FA Cup final took place at the Kennington Oval in London in 1872. Today, this is better known as The Oval where cricket is played. The Royal Engineers played the Wanderers and lost 1-0. Arsenal have won the FA Cup more times than any other club and a total of 43 teams have lifted the trophy over the years. 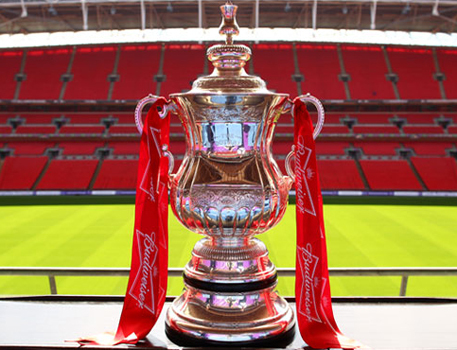 The team which holds the record for most years with the FA cup trophy on display is Portsmouth, who won the title just before WWII broke out and then the competition was postponed for 7 years! Sadly, for Portsmouth fans, they didn’t win it 7 times in a row. On the day of the final, the coloured ribbons of both teams playing are tied to the trophy. The losing team’s ribbons are removed on the sound of the final whistle. Only once in the history of the competition has a team won the FA Cup and been relegated to a lower division in the same season. In 2013, Wigan, under the leadership of Roberto Martinez were relegated from the premiership but won the FA Cup. 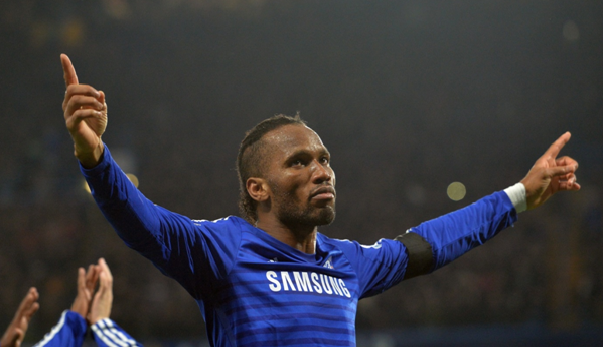 Only one footballer has ever scored in four different finals of the FA Cup – Didier Drogba. If you want to improve your scoring streak, check out some new Soccer Training drills with Soccer Training videos from Sport plan. Red Cards are pretty rare too. Despite having a history dating back to 1871, it would take 113 years before a player was sent off during a final match. This rare honour belongs to Kevin Moran who was sent off in the 1985 final whilst playing for Manchester United. Fourteen teams have made it to the final but never succeeded in winning the competition. Poor Leicester City have reached the final 4 times but never won. The quickest goal scored in an FA Cup final came from Louis Saha in the Chelsea v Everton 2009 final. 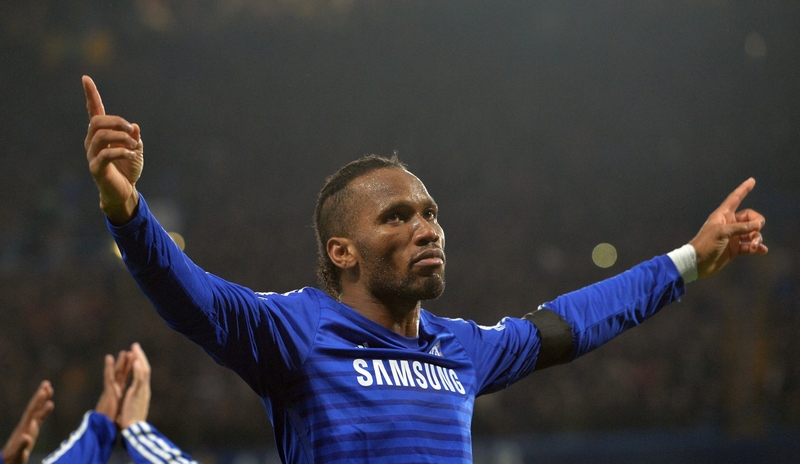 He scored the first goal for Everton in just 25 seconds but unfortunately still went on to lose 2-1 to Chelsea.